Stone steps are an essential garden feature. Not only do they make a durable and natural transition from outdoors to inside, but they also serve as an architectural feature when used to create pathways or define and separate different sections of the garden. 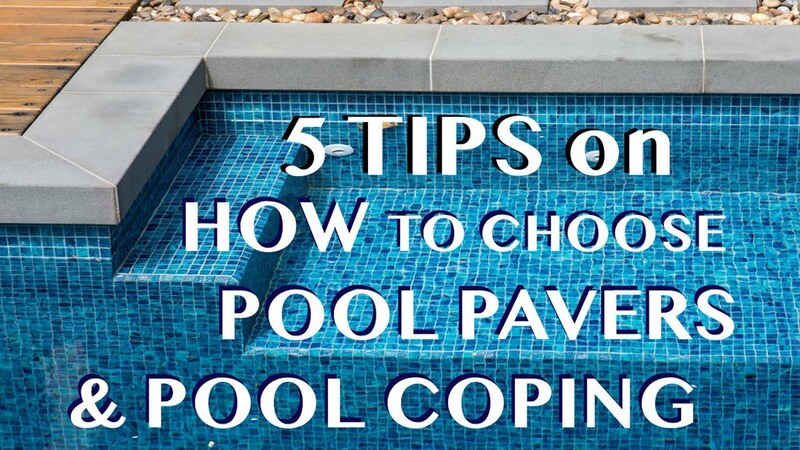 These stone treads can also be used as coping to line the edges of pools , giving a sophisticated and finished appearance. When used at the entryway of the home, stone steps offer an attractive and stable foundation that discourages accidents. By virtue of their natural properties, some varieties of stone even offer a non-slip finish, aiding in providing secure safety performance even under wet conditions. 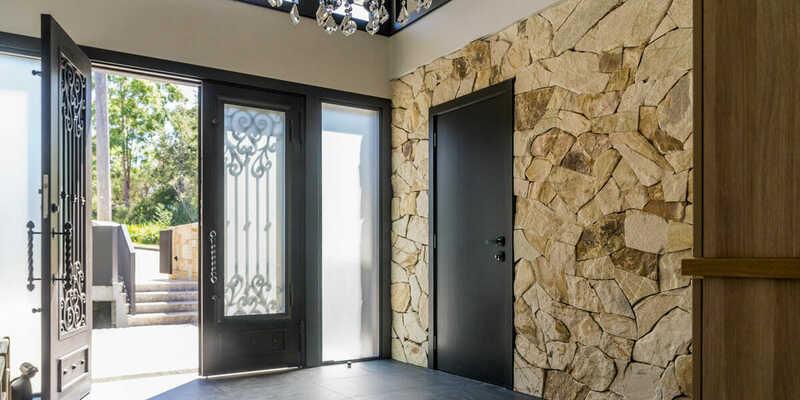 Inside the home, stone thresholds make an excellent transition between rooms or as a durable border when changing to a different material, such as from a carpeted area to a stone floor. Stone treads also make a desirable material for stairs within the home, providing superior performance and decades of use. Over time, wood can warp due to moisture or constant use, causing the nails to loosen and the steps to bow and creak, while stone steps quietly deliver years of excellent service. Stone is also the perfect material for use in homes with family members that have allergic sensitivities, as stone is simple to clean of dust or debris and does not harbour unwanted microscopic pollens and molds. From the elegant and contrasting dark tones of raven granite, black slate and dark bluestone to the heritage colours like Carara marble and creamy hues of cinnamon travertine and Himalayan sandstone, Armstone carries a range of products suited to any decor. 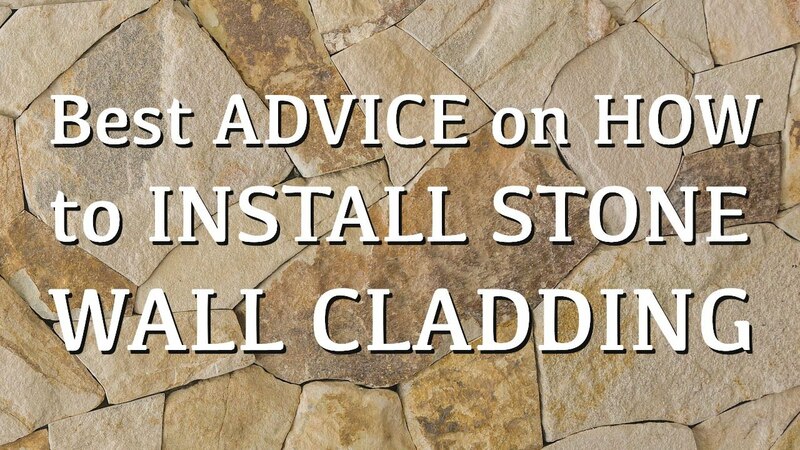 Customers will find exactly the stone thresholds or step treads to complement their unique design scheme and provide sophisticated architectural styling both indoors and out. Armstone’s professional craftsmen are ready to fit superior stone products for all of your indoor or outdoor needs. The extensive Sydney showroom provides customers the opportunity to see and touch various stone types, a process essential to choosing the perfect products for their unique needs.